Much sought after Ranch on .50 acre lot, 3 car side entry garage, lg fenced private b'yard. 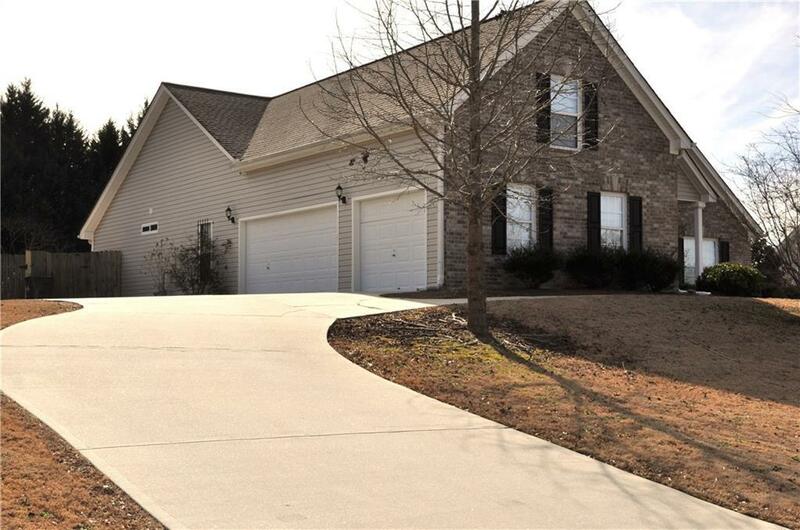 This great home features open floor plan w/high ceilings, foyer opens to dining rm w/2 columns, vaulted family rm w/gas FP, wood laminate flooring. Vaulted kitchen w/lots of cabinets, tile back splash,opens to breakfast rm. 3BR, 2 BA, split-bedroom plan, finished bonus rm over garage. Huge Mstr Suite w/sitting area opens to screened porch. Master bath w/tile floor, shower w/glass doors,garden tub, walk-in closet. 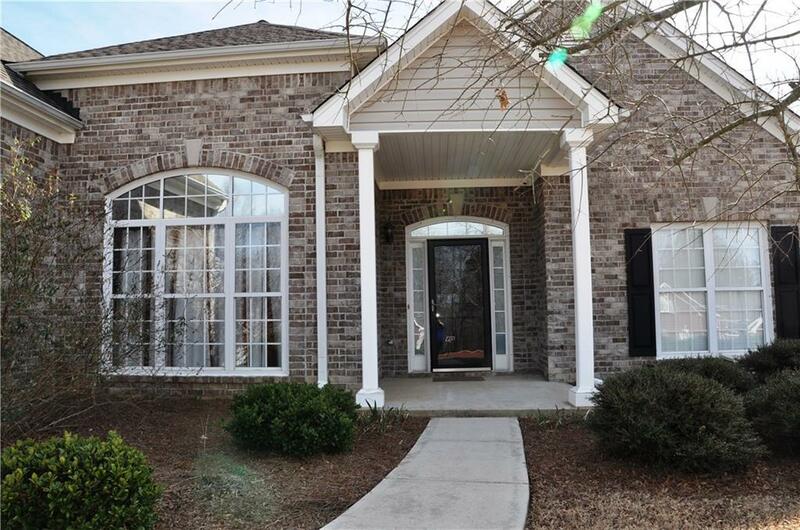 Minutes to Hwy 316,Gateway, Publix, Athens & Atlanta.